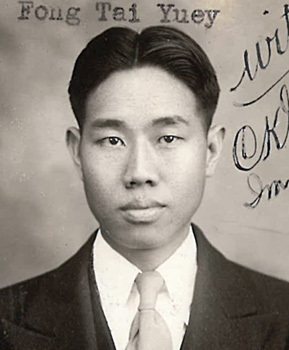 The Chinese American WWII Veterans Recognition Project will capture, preserve and aggregate the names of those Chinese Americans who served in the U.S. Armed Forces—Army, Army Air Corps, Navy, Marines, Coast Guard and Merchant Marine—and create the only database of its kind of the achievements and contributions of Chinese Americans during the Second World War. The perpetuation of their legacy enriches the history of this country. 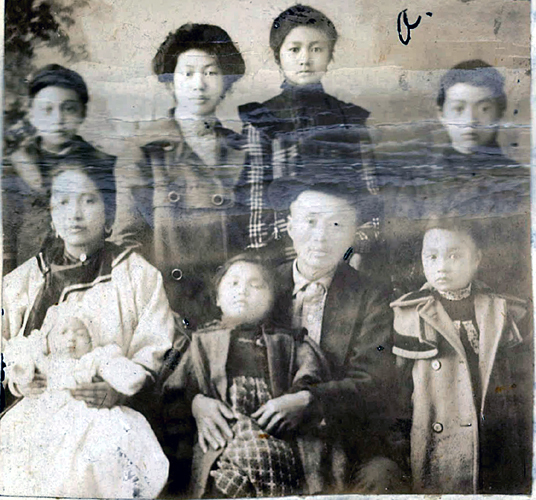 If you have stories, documents, or other materials about the Chinese Americans in WWII, contact Chinese American WWII Veterans Recognition Project https://www.caww2.org/preservation to help preserve these memories. See the website for registration instructions and contact information. 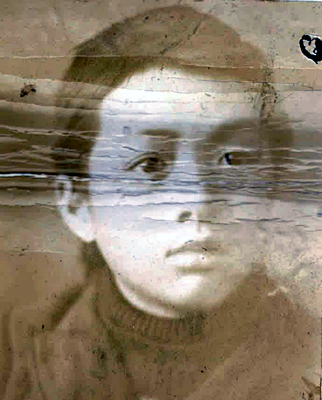 “Photo of Benjamin Chi, Precis of Investigation,” 1940, Chinese Exclusion Act case files, RG 85, National Archives-Seattle, Chi Po Shen (Benjamin Exner Chi) case file, Seattle Box 365, file #7027/1110. 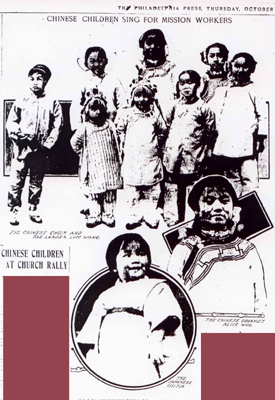 See blog entry for 3 December 2018 for information on Emily Green Exner Chi and her children Benjamin, Sylvia, and Vernon Chi who arrived at the Port of Seattle on 13 February 1941. 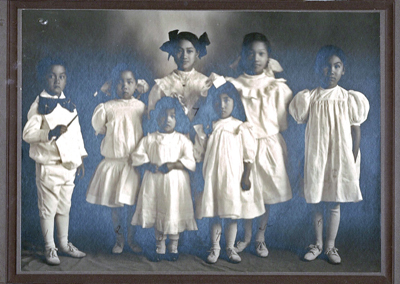 Emily, Sylvia and Vernon were admitted as U.S. citizens; Benjamin was not. Benjamin’s case is complicated and this blog entry will explain what happened. 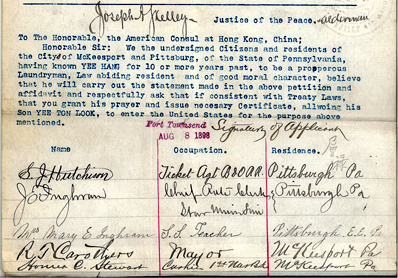 The Citizenship Act of 1934 was signed by President Roosevelt on 24 May 1934. 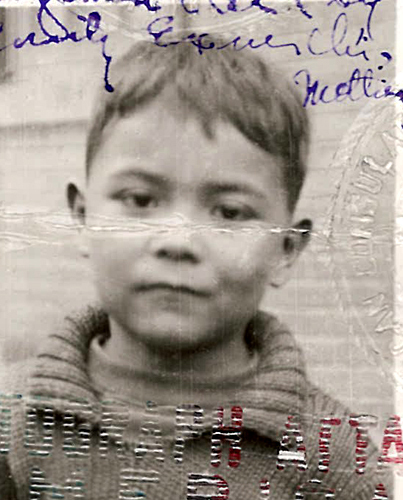 The Act allowed any child born outside the limits of the United States, whose father or mother at the time of the birth was a citizen of the United States, to be a citizen of the United States.1 Benjamin was born in 1933. 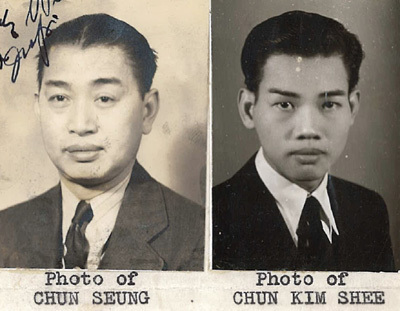 His siblings were born after 24 May 1934. 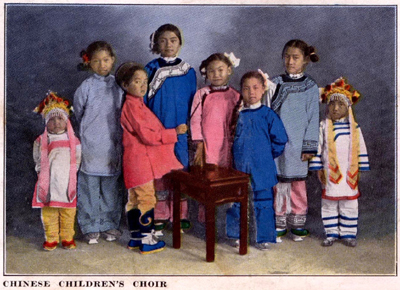 Their mother was a U.S. citizen and they were all born in China. 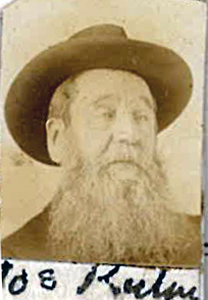 His siblings were considered U.S. citizen; Benjamin was not. 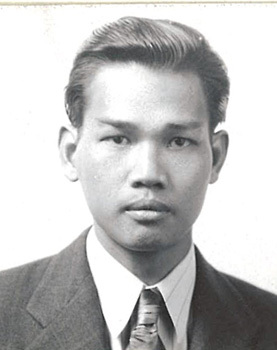 Benjamin Ch’i or Chi, Chinese name Po-Shen Ch’i, was born in Tientsin, China on 18 June 1933. 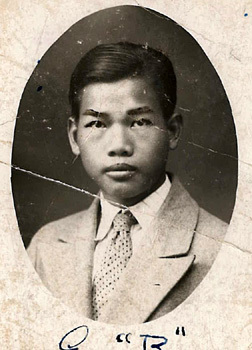 He was issued Section Six Certificate #901 on 5 December 1940 by the Bureau of Police at Tientsin where he was attending Chiu Chen Primary School. 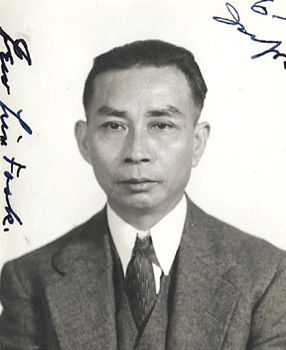 When he entered the U.S. at Seattle in February 1941 he was classified as a temporary visitor under Section 3(2) of the Immigration Act of 1924. Benjamin’s temporary visa was renewed several times. If his visa could not be renewed he could be deported. 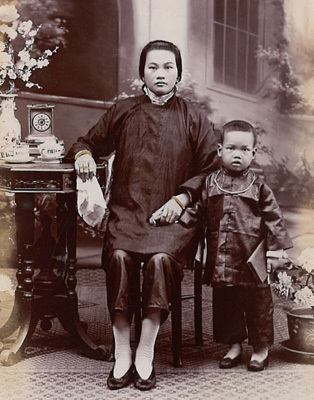 His mother and younger brother and sister were considered U.S. citizen and wanted to stay in the U.S. because of distressing conditions in China [World War II]. 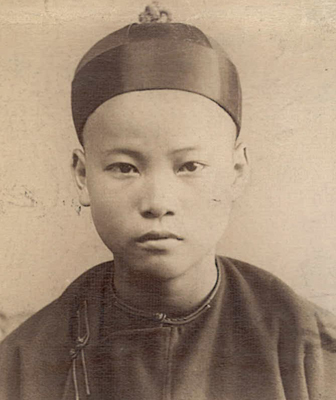 Benjamin was 12 years old; he could not be sent back to China on his own. If he was deported his mother and siblings would need to leave too. 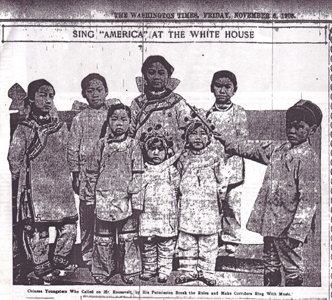 In February 1946, Benjamin’s mother wrote to Immigration. She was trying, once again, to renew her son’s temporary visa. In December she had sent his Chinese passport to the Consulate in China to renew it. Three months later she still had not received the renewed passport and now she did not have the necessary papers to renewal his U.S. temporary visa. 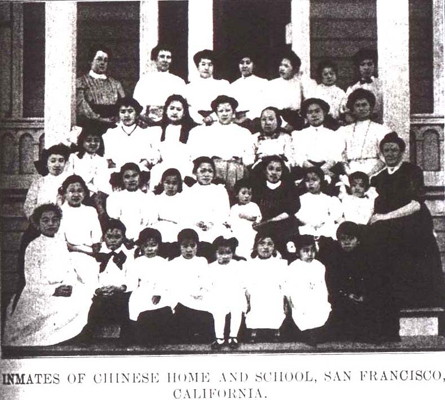 Although the Chinese Exclusion Act was repealed in 1943, there was now an extremely restrictive quota—only 105 Chinese were allowed into the U.S. 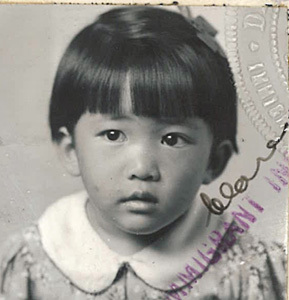 Letters between Mrs. Chi and Immigration went back and forth and a warrant of arrest was issued for twelve-year old Benjamin in May 1946. 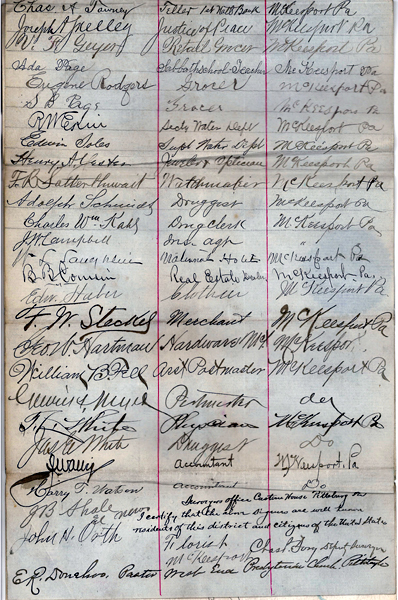 The deportation order was suspended four months later. 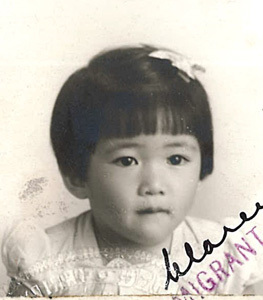 In February 1947 the Central Office of Immigration informed the Seattle office that the alien was no longer a quota immigrant chargeable to the quota of China. 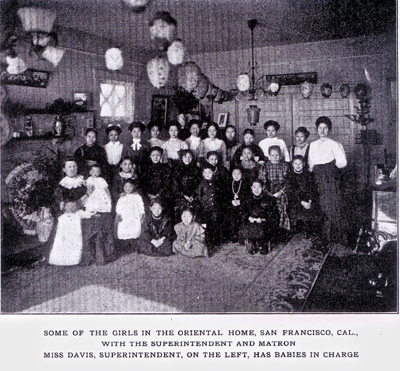 Benjamin Chi was allowed to stay in the United States. The long struggle was finally over.